Empowering you to optimize your everyday work needs, Project Drive is an intuitive, web-based solution for your project management needs. Collaboration and communication being the key factors in driving any project to success, Project Drive, allows all participants to share ideas, documents and most importantly enter, distribute and track all tasks required to reach a common objective; from any browser, anywhere in the world and at any time of the day. Project Drive offers better control and efficiency, ensuring the successful completion of your projects on time and within budget, but most importantly, respecting your company's work processes, thus eliminating the learning curve and associated costs of a work team using a new software. Organize your projects in portfolios and programs then see exactly, in real-time the state of those projects. Get a quick view of your projects financial state. Compare cost and revenue. Easily get the current state of your projects, actual completion versus planned. 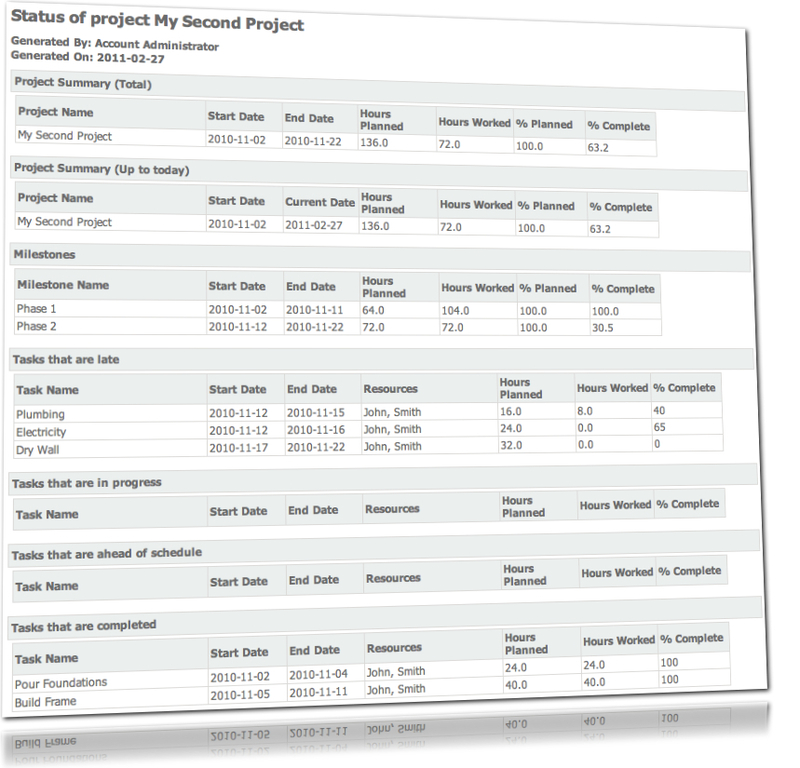 Finally a way to get a project status report, with relevant information all in one place. All of this information in one simple report. Get and distribute user schedule. See users who are overbooked, under booked or OK. This is a great tool for justifying the need for new resources or streamlining. Our dashboard offers a quick look into selected performance indicators. At a glance see which projects are performing well and which ones require immediate attention. Security and availability is of the utmost importance to us. We take great care with your important data. We conduct real-time and nightly backup of all data as well as conduct frequent security audit on our infrastructures. • Secure data center and redundant server technology with 99.99% uptime. 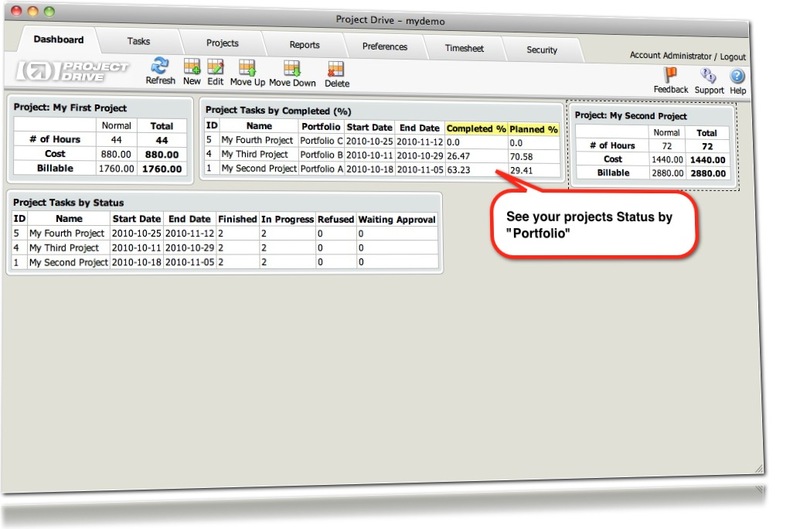 Import your current Microsoft-Project projects into Project Drive. 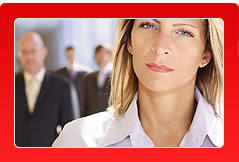 Retain all your tasks and relations. 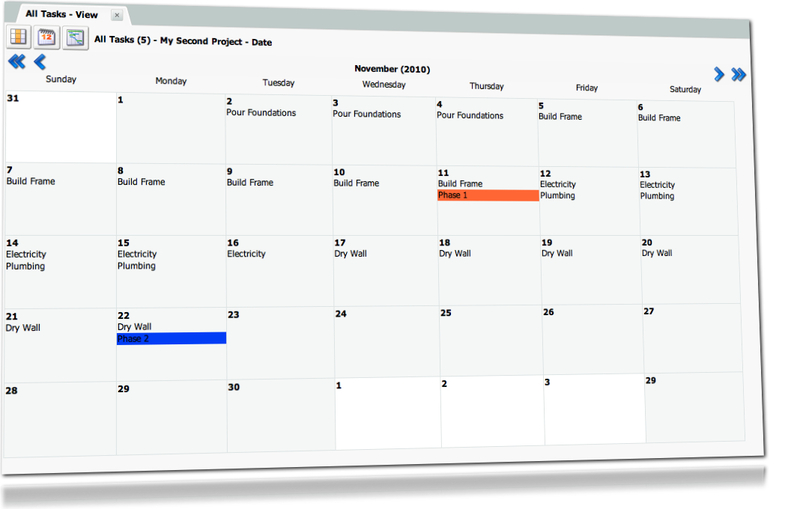 View projects tasks in Gantt charts, giving a visual representation of your projects timelines. Find and resolve task conflicts quickly and easily. Group tasks by milestones and view them in Gantt charts. Our reporting engine offers outstanding flexibility to its users, allowing them to create queries and create/save frequently used reports. See your tasks in a calendar for a quick view of what is coming. You can view your tasks in various ways: when they start, when they have been changed or any other dates that may be of interest. Upload documents of any file types at the tasks or project level, then share them with other users. Document versioning keeps and tracks all versions of your documents as well as knowing who uploaded which version and when. View the complete history of the changes made to any tasks. See who changed what and when. 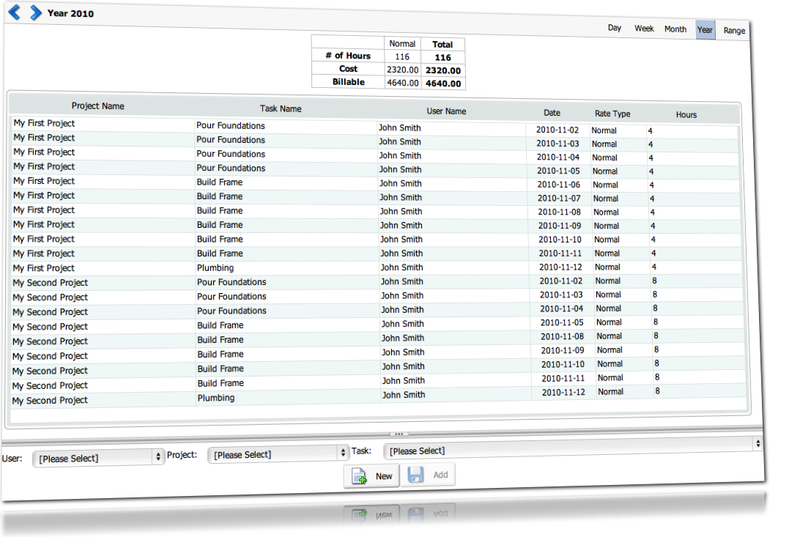 Create global projects to track non-projects tasks or simply use it as a company wide document repository. Get a multi-project view of your tasks on the same screen, for example see upcoming tasks for multiple projects at the same time. Create different types of projects with our templates, from Standard Project Management Templates to our Free Form Ad-Hoc templates. You are guaranteed to have a tool that is customized to your exact requirements. You can track any elements for user accounts. Never forget deadlines or important tasks. Create a reminder and Project Drive Will notify you through email and via the web interface and Dashboard. 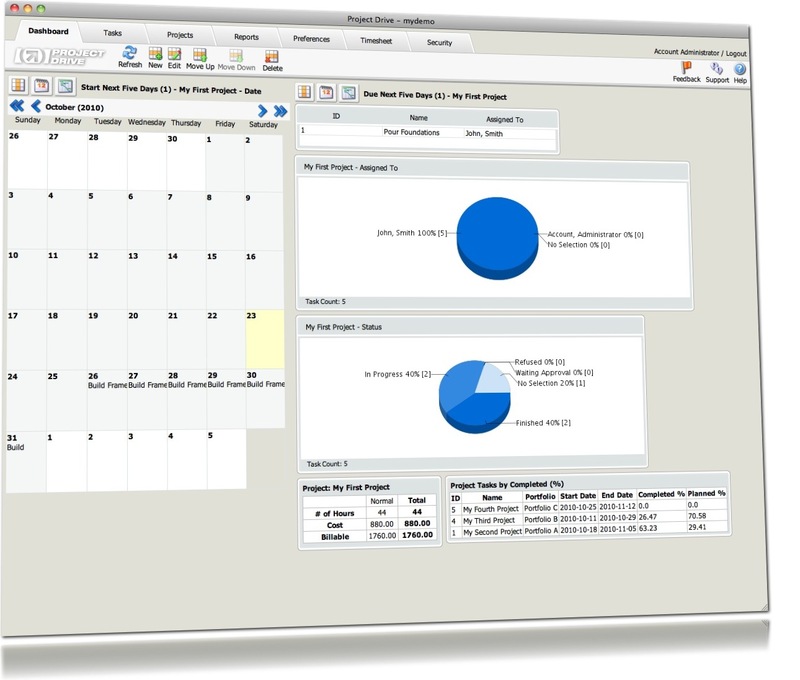 Timesheet data can be easily exported to other system for further processing. Task data can be exported in various formats including any custom format that may be required, data export is fully customizable. View your tasks in Microsoft Excel or any other spreadsheet program. Timesheet data can be easily exported to other system for further processing or to be analyzed in Microsoft Excel or any or spreadsheet program. Add as many new fields as needed to your projects and tasks. Security is always important. Administrators and project managers decide which projects users can see and which actions can be performed for those projects. 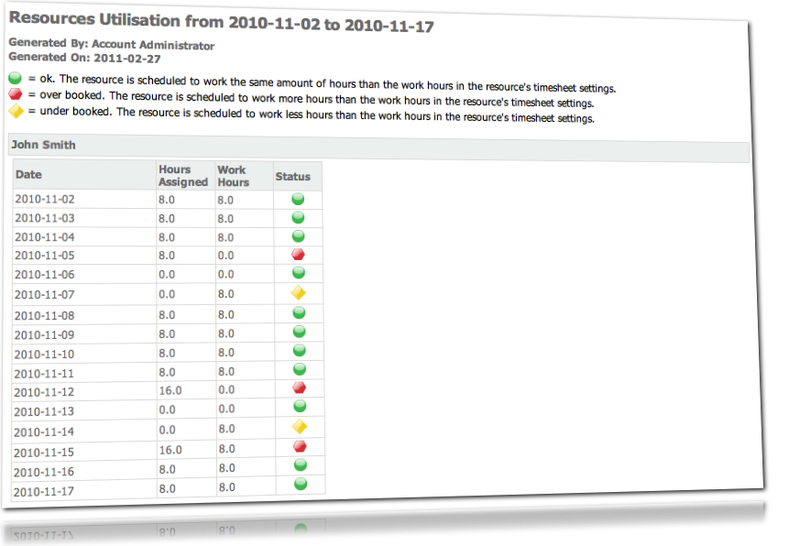 • Set other user specific identifiers such as number of hours worked per day and number of days worked per week. • Create links between tasks, dates, users, documents or other fields that you select. Great care has been taken into the design of the interface, insuring quick learning and high Return on Investment. Find easily any tasks, user or projects through our simple searching tool. Finding tasks is quick and easy. Search on any fields, save and organize your searches or simply to a quick full-text search. Even see the results of multiple searches on the same page. Always find what you want. Exchange comments on task or projects and get email notification. Seamless integration with email ensures all user are notified of important tasks and projects changes. Furthermore users can exchange comments in a forum like manor and get the notifications via email. Users can also setup email reminders that will be sent on the selected date with the inputted message, never miss an important deadline. 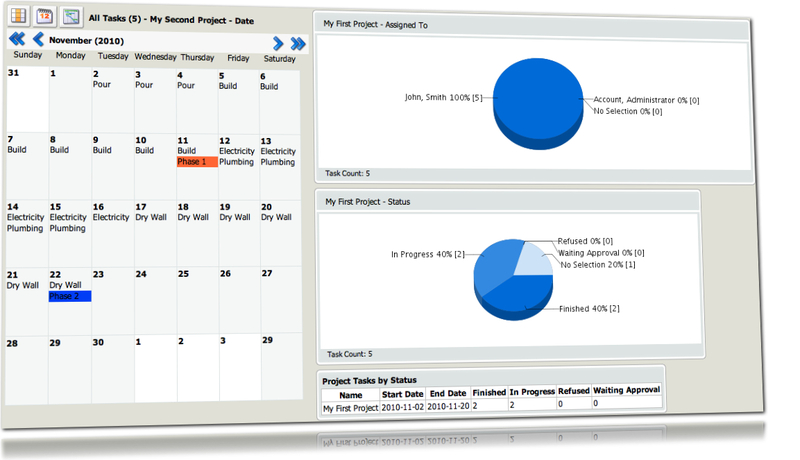 To enable users to add tasks quickly and easily, projects can be setup to have tasks templates. With the click of the mouse a task can be created, pre-filled with the appropriate information, all is needed is to add specific information. Upload documents of any file types at the tasks or project level, then share them with of users. Automate the creation of tasks. For example a task can be created every Monday and assigned to "John". "John" will even receive an email notification.